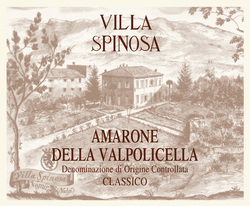 Villa Spinosa produces the full range of Valpolicella denomination wines, using grapes grown in its own vineyards, located in Negrar in Valpolicella and Marano di Valpolicella. 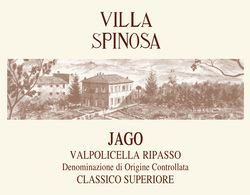 Care for the environment, countryside and culture are values which have always inspired Villa Spinosa throughout its development. 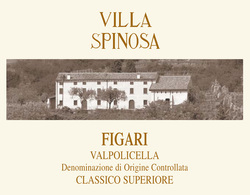 These are also the reasons why Villa Spinosa created the Associazione Culturale Francesca Finato Spinosa which promotes the history and culture of the Valpolicella as well as its wines through cultural events.